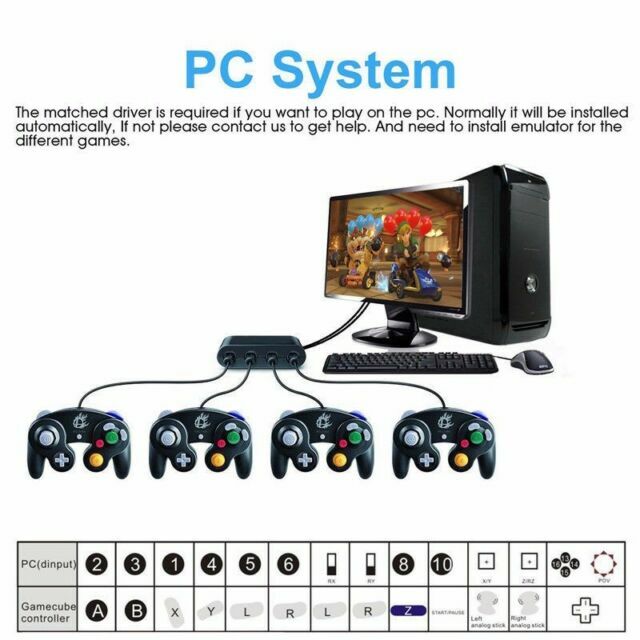 Features: Easy to use, socket and play, no drivers loved GameCube controllers. Connect up to four GameCube controllers simultaneously. Best solution to use GC controller in Super Smash Bros.